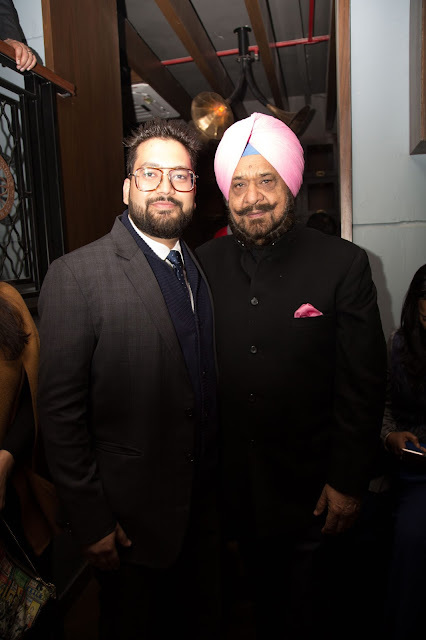 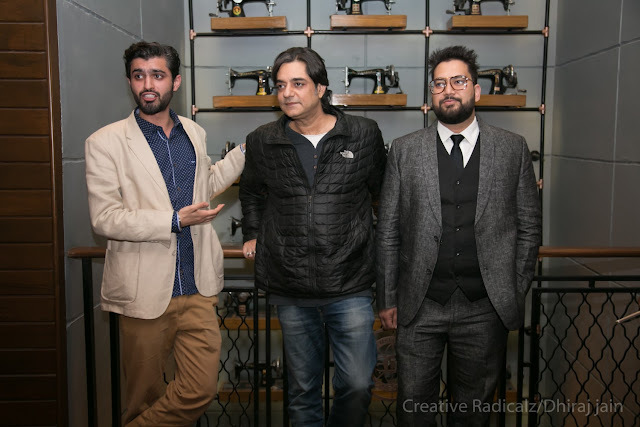 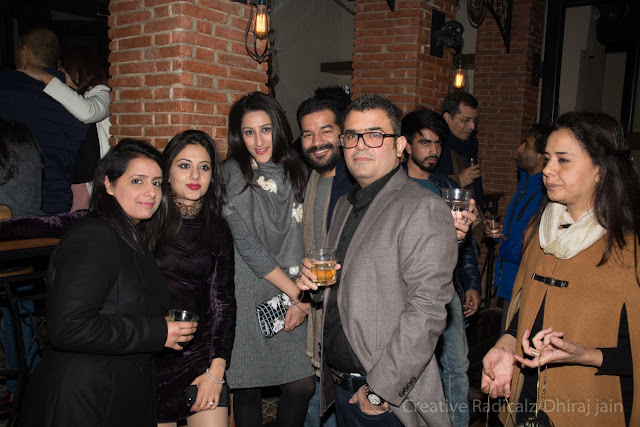 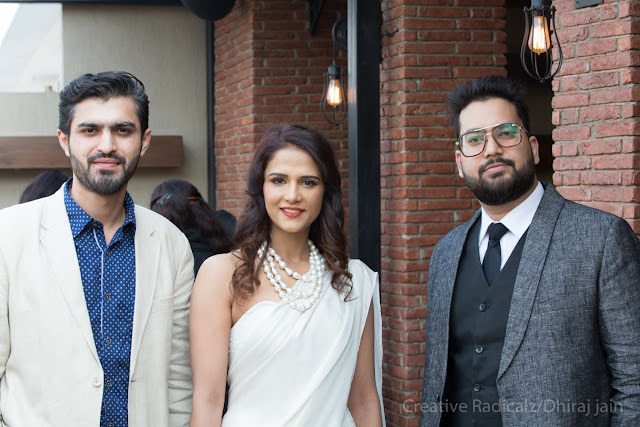 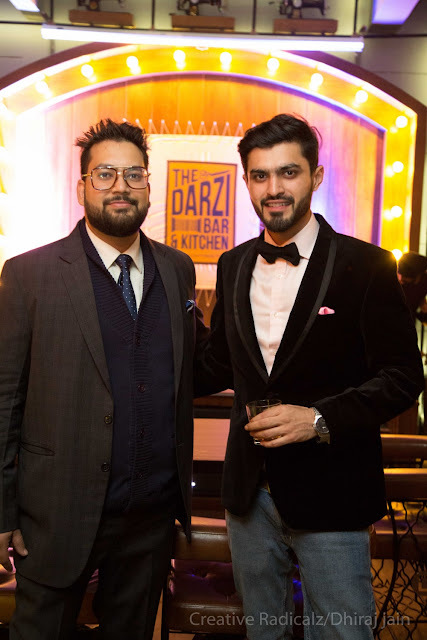 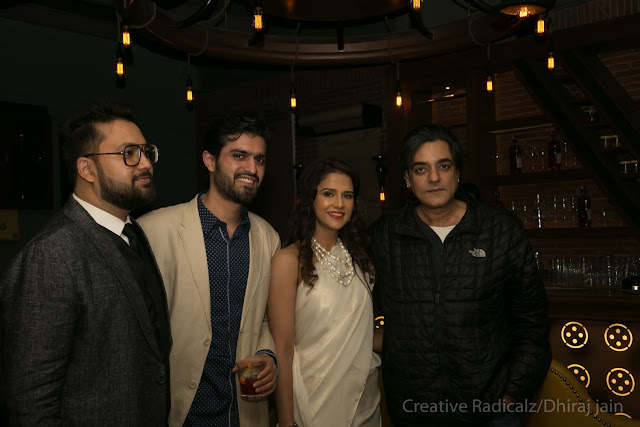 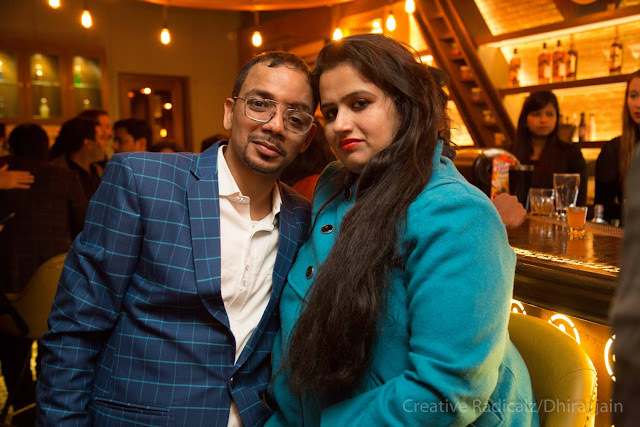 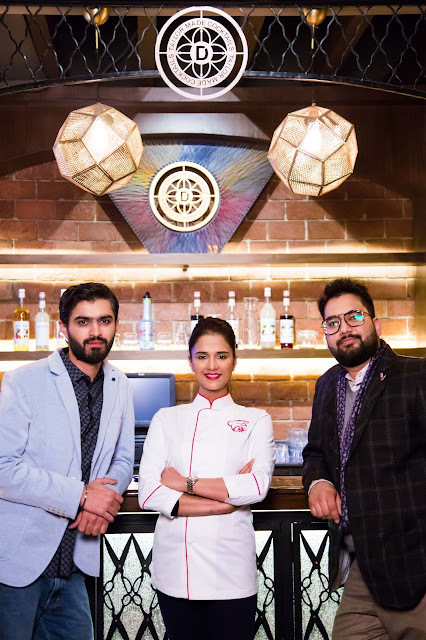 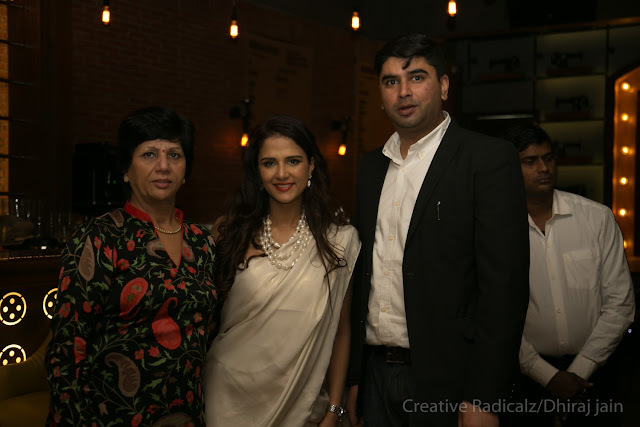 The Darzi Bar and Kitchen, located in the heart of New Delhi, Connaught Place, was launched on Saturday, 14th of January, bringing in a completely fresh view to the whole dining experience. 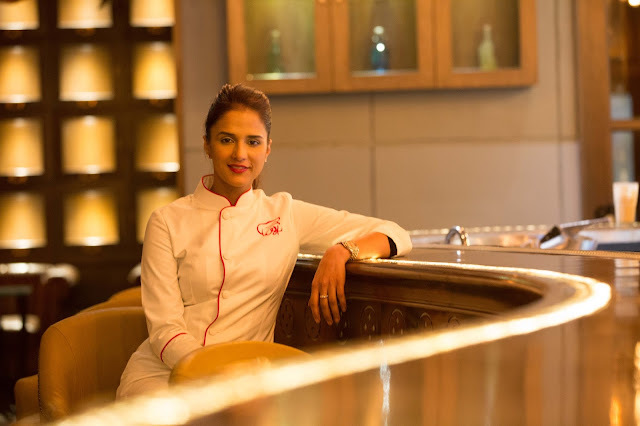 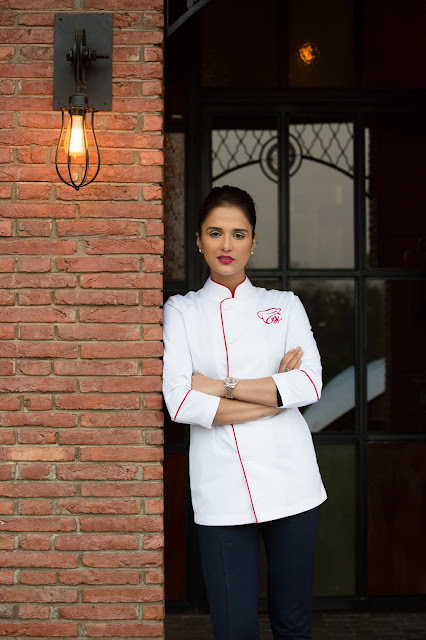 The restaurant offers a lavish selection of Indian Fusion, Progressive Indian and European Cuisine, making the whole “love for food” journey turn into a classic with Master Chef Shipra Khanna. 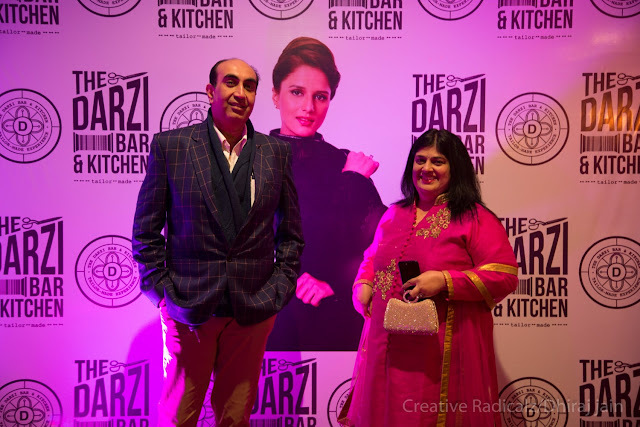 The whole idea of The Darzi Bar and Kitchen was born to provide a new and improved way to set a mood for an all round tailored experience. 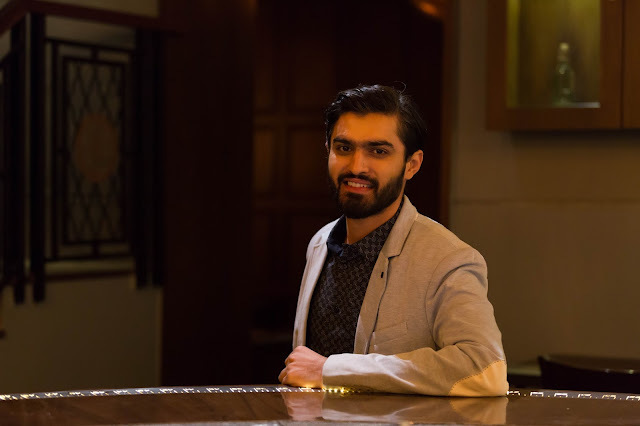 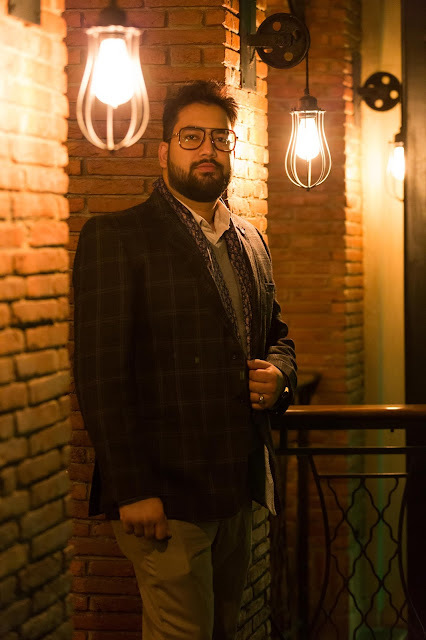 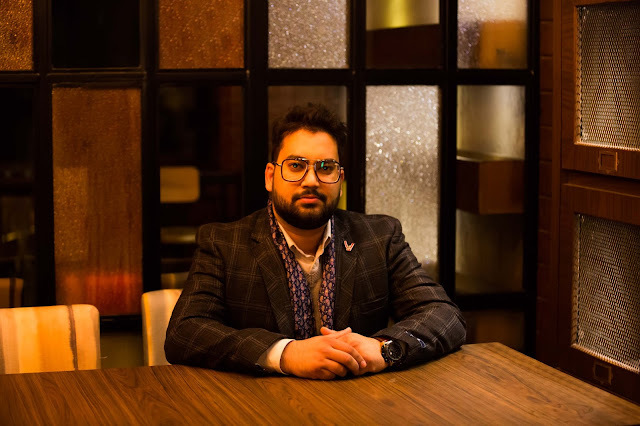 Mr. Manuj M Gupta, the Founder and Partner of The Darzi Bar and Kitchen says, “The words tailor-made summarize my entire vision for The Darzi Bar and Kitchen as it is a unique concept, catering to everyone with options made especially for them, highlighted in overall interiors, food and drinks. 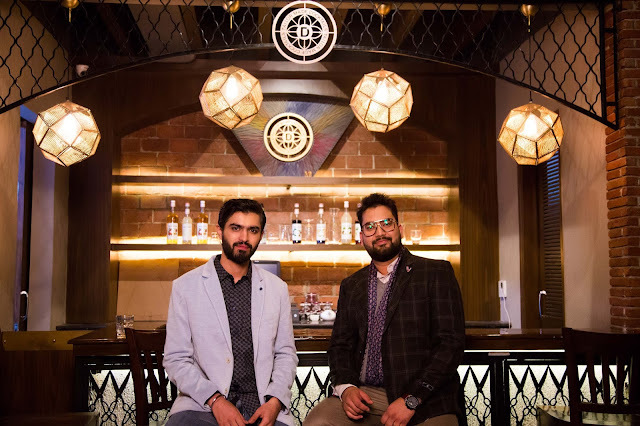 Everything has been set keeping this vision at power, with options that have been invented to suit the customer’s fits and misfits so that when they leave they are a lot happier than when they entered.” Mr. Abhishek Trehan, Partner of The Darzi Bar and Kitchen mentions, “6 months ago, I had a dream to bring a warm and cozy place to New Delhi which explores tailor made cocktails and handcrafted gourmet food. 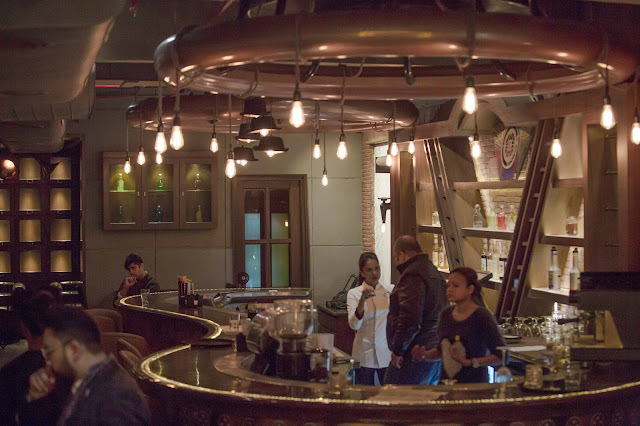 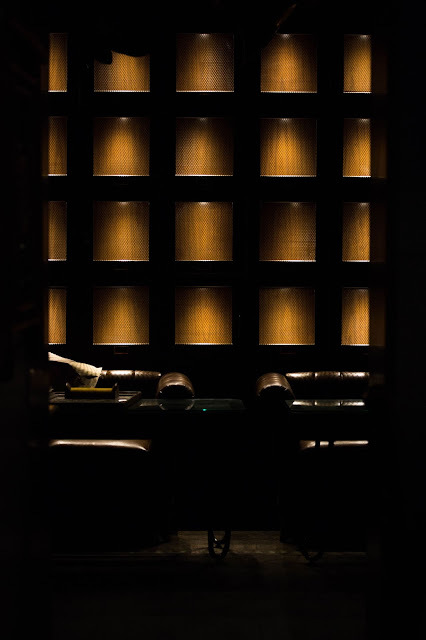 A place which was idle for having conversations while enjoying some of the best concoctions and bites this city has to offer. 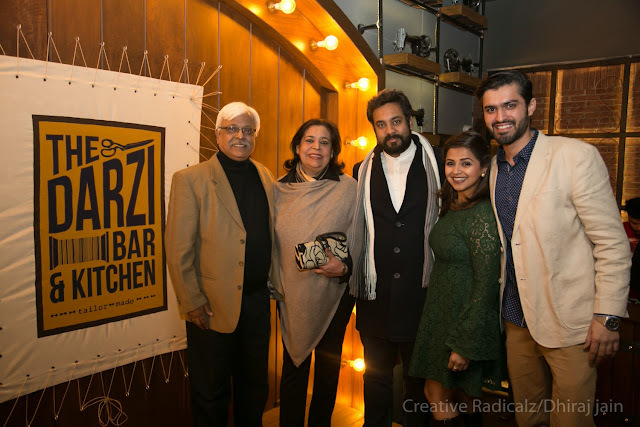 Hence, The Darzi Bar and Kitchen came into being." 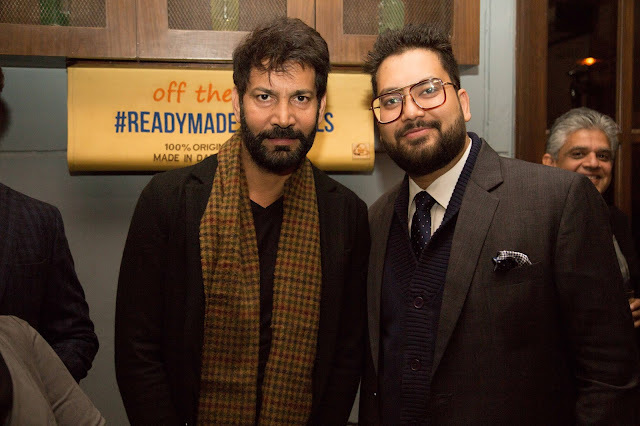 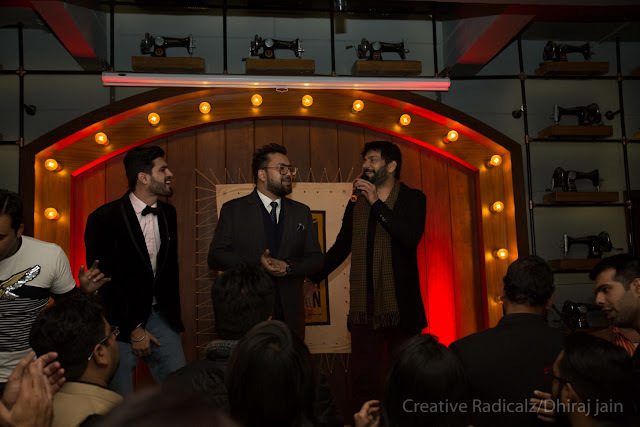 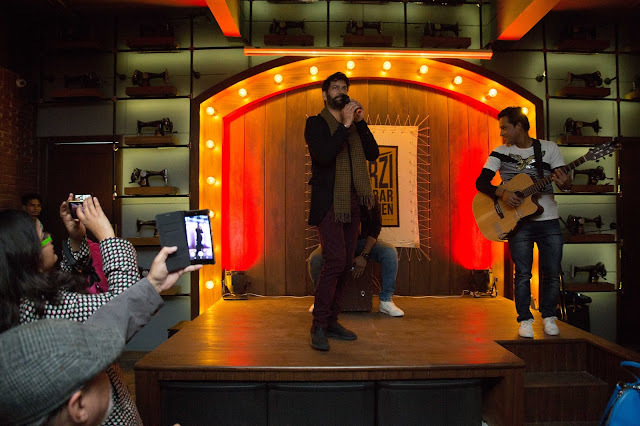 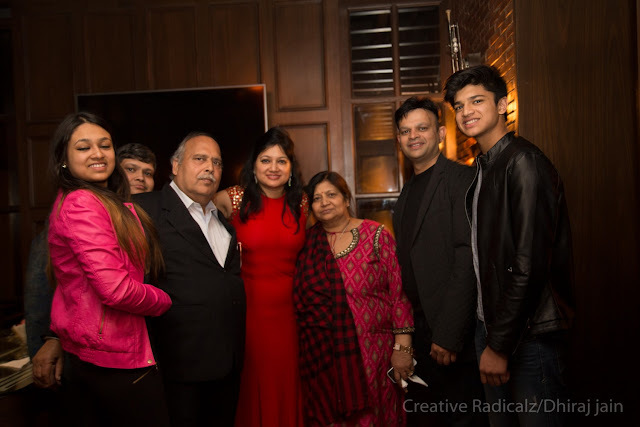 The launch was one of a kind with an amazing performance by Singer Jasbir Jassi alongside many known personalities who were witnessed enjoying the food and ambience including Raja Randhir Singh, Chandrachur Singh, Anupama Verma, Shikha Swaroop and many more. 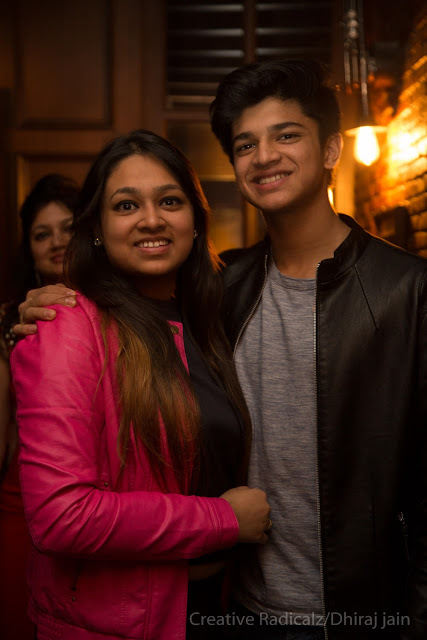 Manuj M Gupta + Abhishek Trehan..